Buenos Aires, Argentina seminar in progress! | The Kyudo Project Blog! Buenos Aires, Argentina seminar in progress! 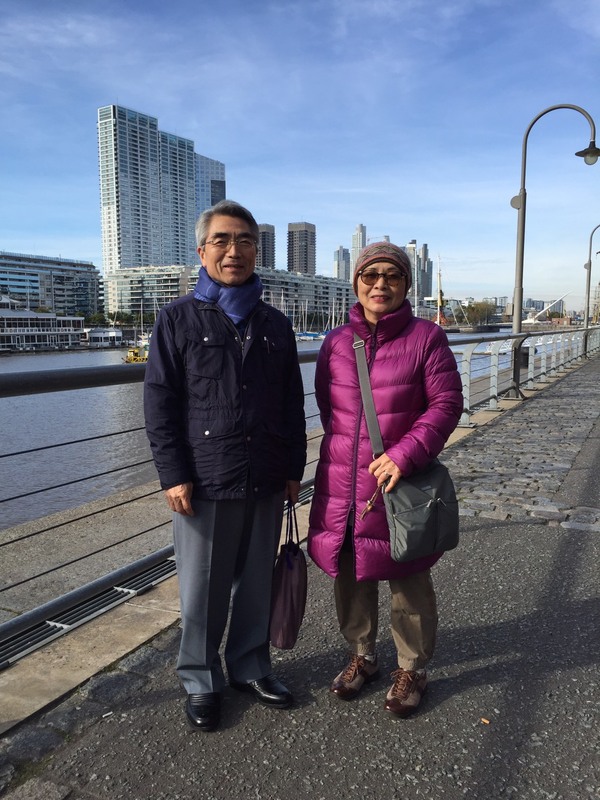 Yoshiko is currently in Buenos Aires, Argentina, assisting her instructor Kubota sensei and the local instructor Okabe sensei. The seminar seems well attended with some 30(!) students. Stay warm everyone!